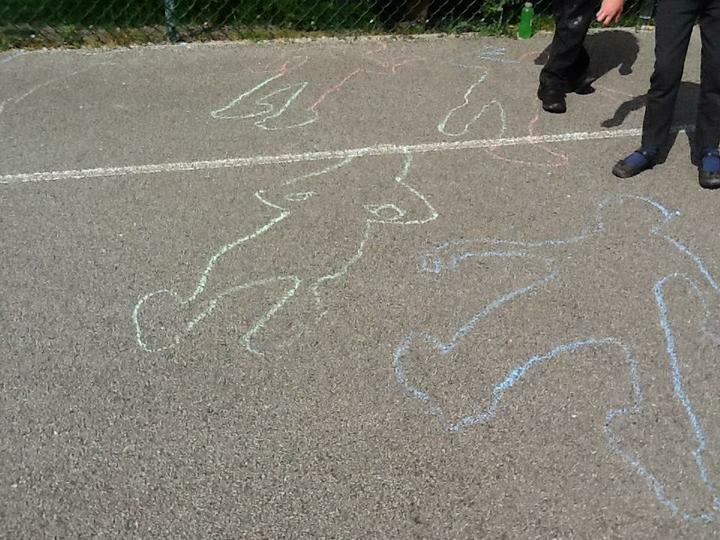 and the fun activities we've taken part in. 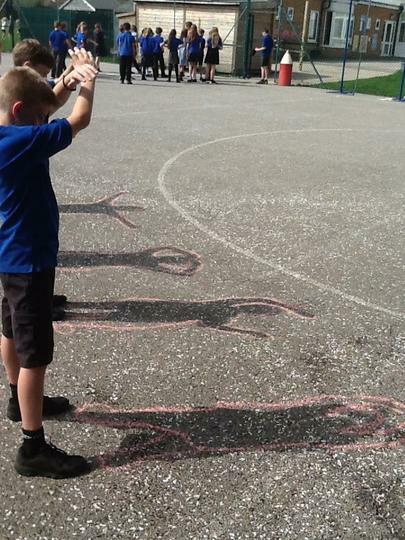 Class 4 have been enjoying the sunshine experimenting with shadow art. 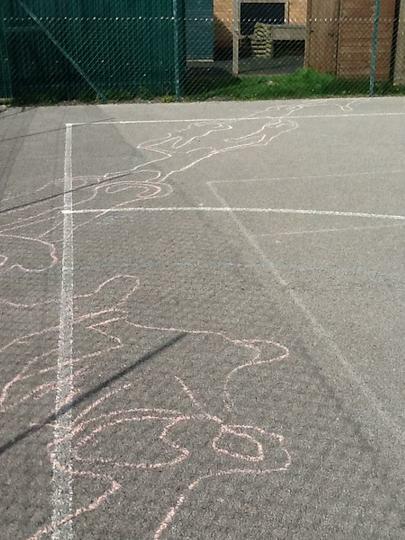 The children were given chalk and put into seven groups. Some interesting shapes were created such as: human pyramids, jujitsu moves, YMCA, bible stories, and many more. This will be featuring in the next school news letter!!!! Class 4 have been going through time learning about Stone, Bronze and Iron Ages, finding out about tools, farming, clothing and housing. 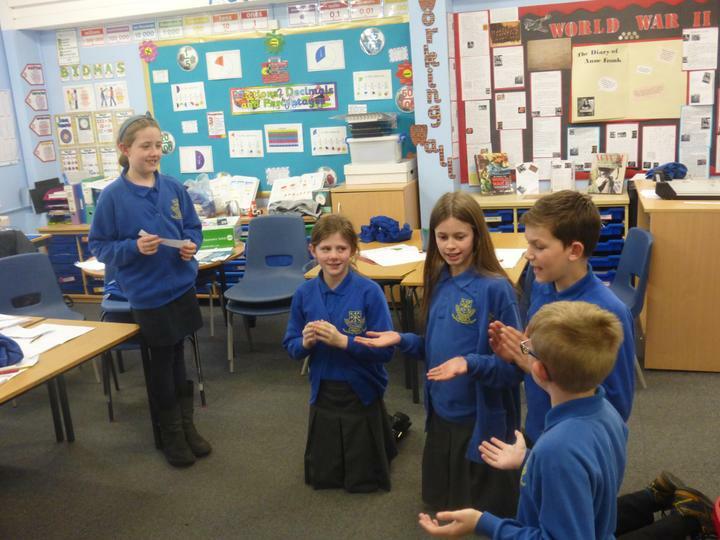 The children were put into groups and had 5 minutes to act out what hillforts were and what happens on them. Ms Elliott was invited into class to watch the performance and was very impressed with them all. 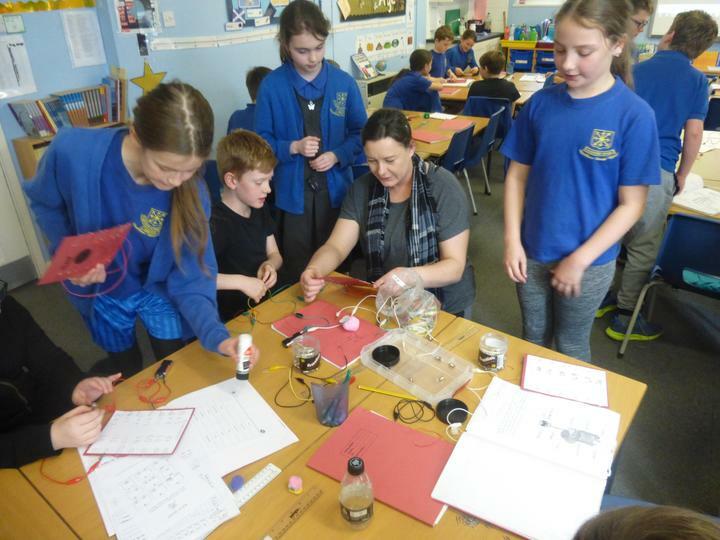 In science the children have been learning all about electricity and where is comes from. 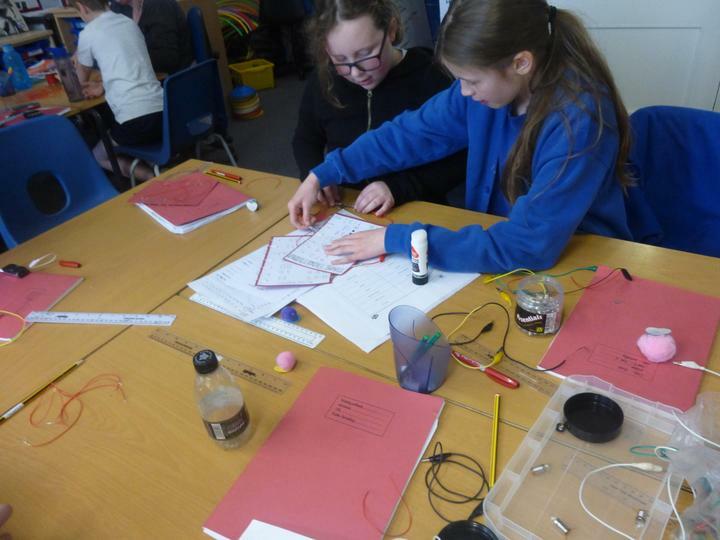 We have been building circuits with different lengths of wire to see if the bulb would get brighter or dimmer. Then the children built times table quiz boards with cells and bulbs. Four members of year 6 were invited to take part in an all day maths challenge at Pocklington School which involved eleven other schools. 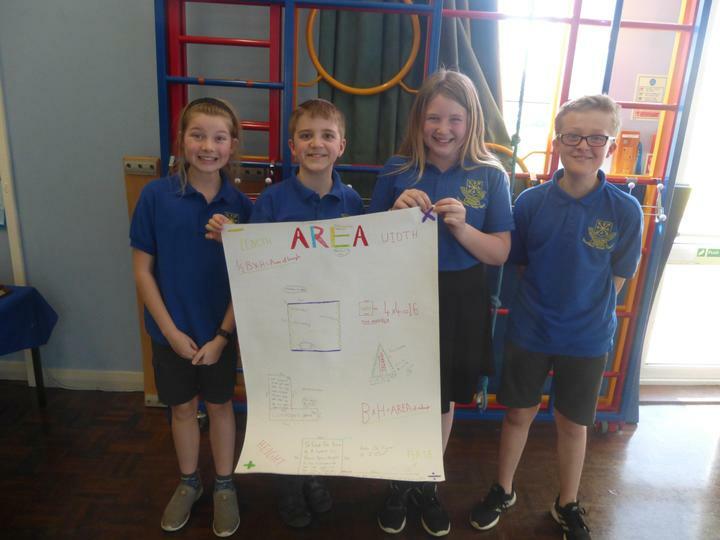 They had to start by making a maths poster about certain aspects in maths which were included in the day. 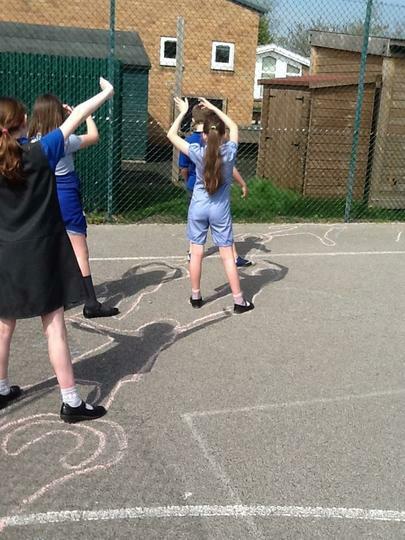 They went on to do four more maths activates. The team of four students came 3rd in the poster challenge. They really enjoyed the day. Well Done!! 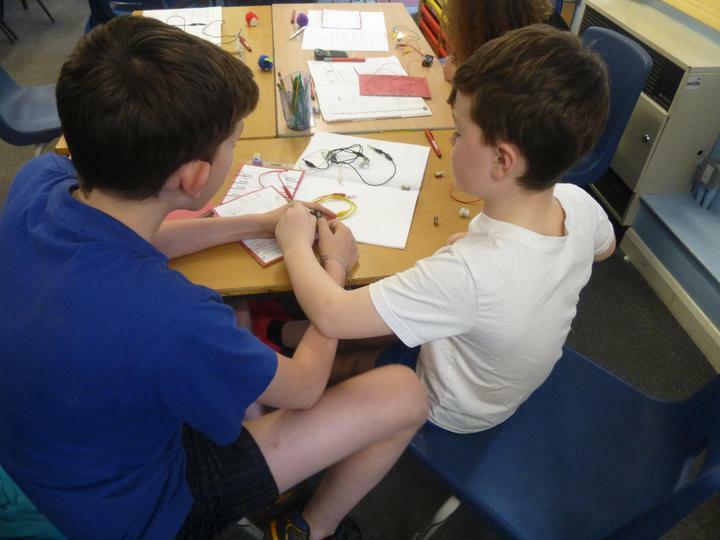 Well done to those Year 6s who went along to the KP Club recently to take part in the Woldgate Literacy Challenge. 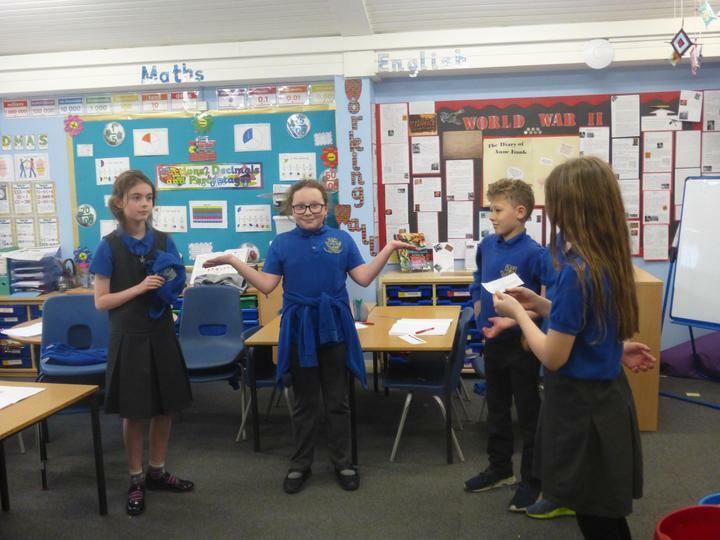 The children teamed up with pupils from other local schools and were set various tasks including writing a descriptive piece, completing an activity sheet and taking part in a spelling bee. 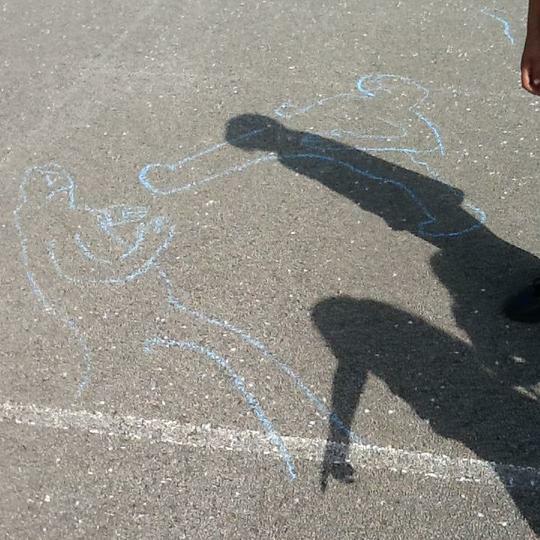 In English we learnt how to write a persuasive letter. We learnt about the environmental issues surrounding the production of palm oil. We then wrote letters to companies who use palm oil asking them to produce it sustainably or use less. 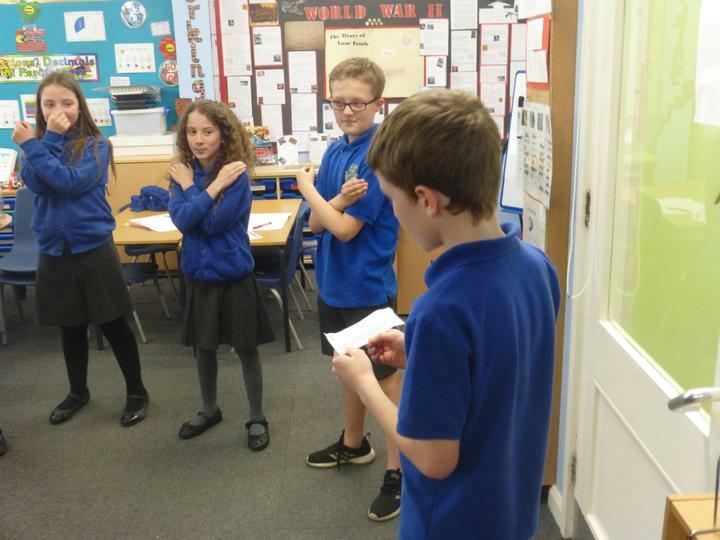 We posted letters to Cadbury, Nestle, Defra, Herbal Essences and the Prime Minister. We had a reply from Mrs May as well as other companies and we featured in the Pocklington Post!